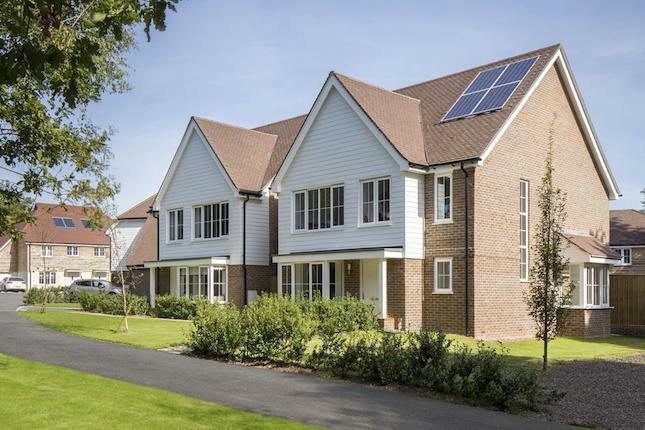 Plot 123 - 2 bedroom flat, available with shared ownership This is a brand-new 2-bedroom purpose built flat Ideally located in Bursledon and surrounded by the Hampshire countryside. 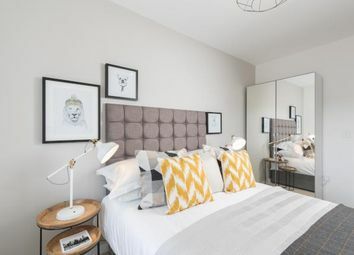 2 bedroom waterside apartment situated on the banks of the River Itchen and whilst offering fabulous views of the river and beyond there are a wealth of bars, shops and nearby restaurants to tear you away. 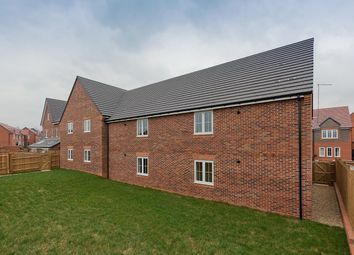 Plot 228, Pennyroyal Place This two-bedroom, first floor apartment is available for £67,500 based upon a 30% share with shared ownership! 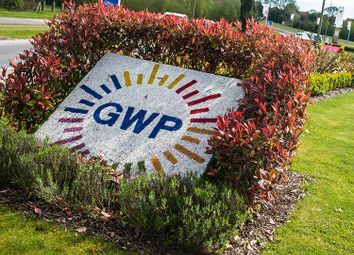 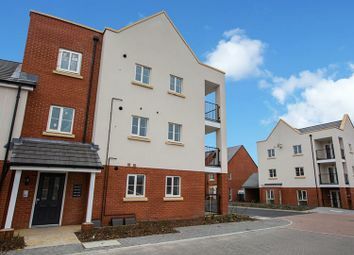 Located in the new Great Western Park development in Didcot. 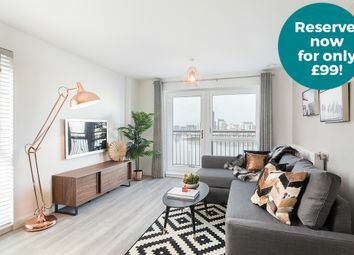 Get in touch today so you don't miss out! 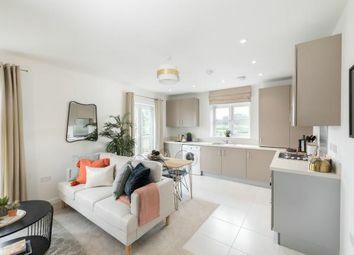 Plot 232, 2 bedroom Flat - Purpose Built This brand new, two-bedroom apartment is available in the stunning new Great Western Park development in Didcot. 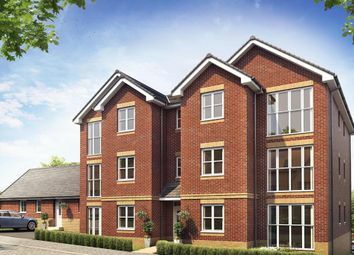 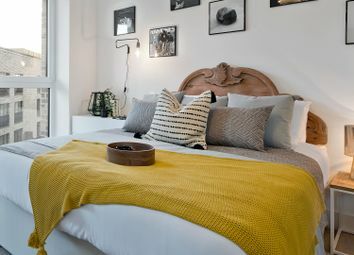 Available for £67,500 based upon a 30% share with shared ownership! 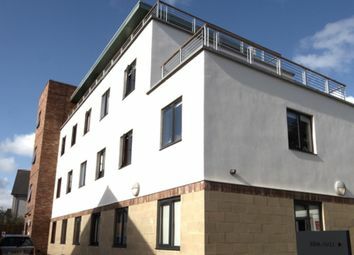 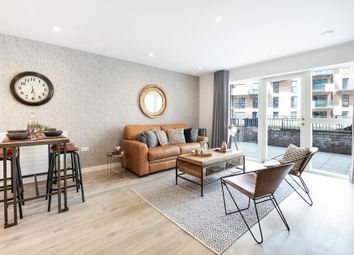 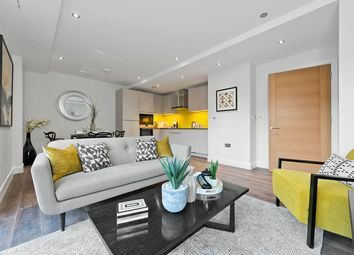 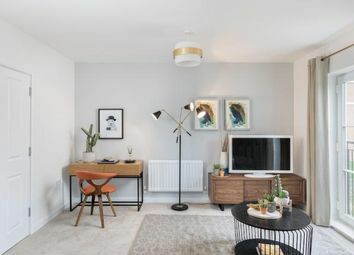 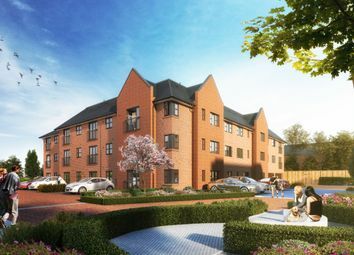 Plot 231, Pennyroyal place 2 bedroom Flat - Purpose Built This two-bedroom, second floor apartment, is available on the new Great Western Park development for £67,500 based upon a 30% share with shared ownership.